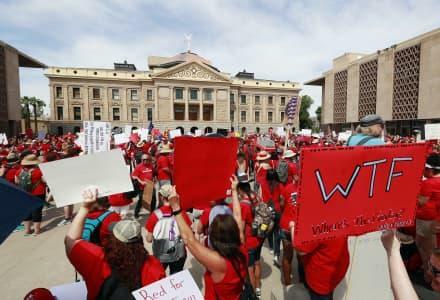 The Arizona Legislature has approved a new state budget that includes money for teacher pay raises and a partial restoration of school funding. A majority of Republicans now say they plan a push to end the annual session. 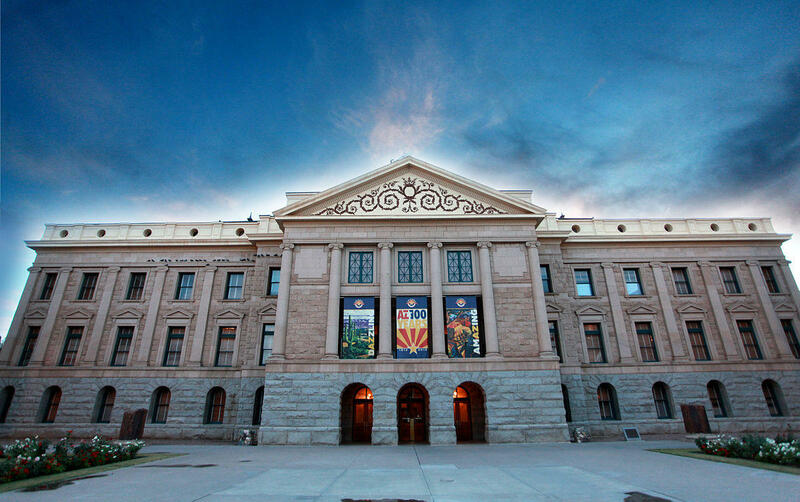 The budget action took place as lawmakers worked through night and into Thursday morning. 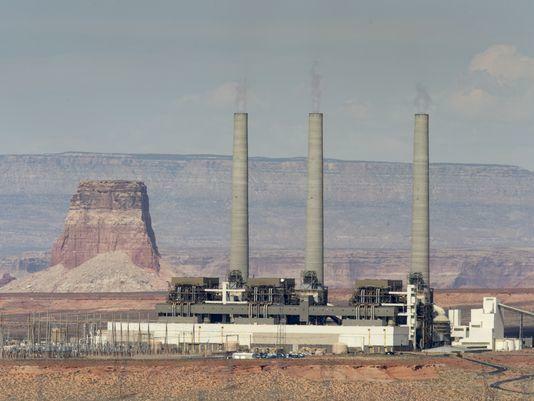 The House and Senate then adjourned until early Thursday afternoon, with House Speaker J.D. Mesnard saying lawmakers will then work until they can finish the session. Gov. 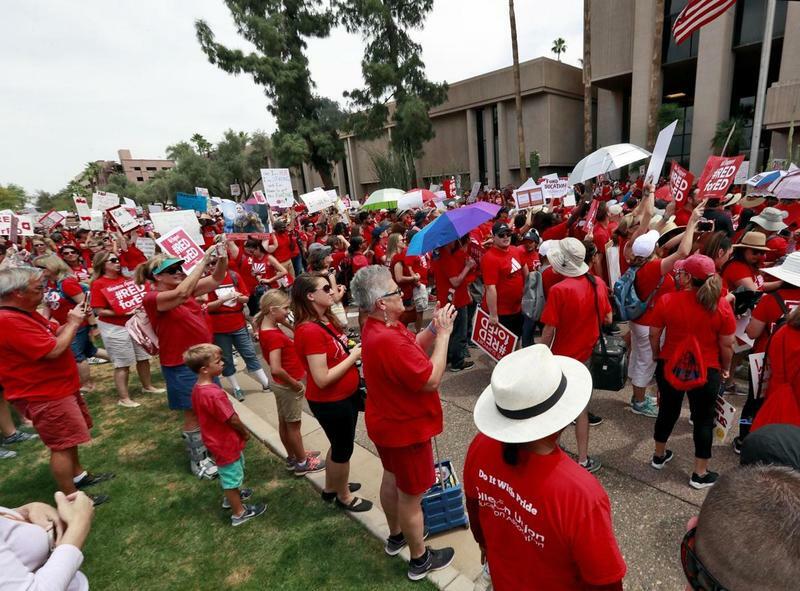 Doug Ducey signed the budget legislation with the teacher pay raises even as the House was still considering other budget bills.